Expanding Horizons prides itself on providing the highest quality customer service That’s why we have a dedicated customer service rep waiting to speak with you. If you have questions regarding any aspect of this cruise, please reach out to our skilled representative. 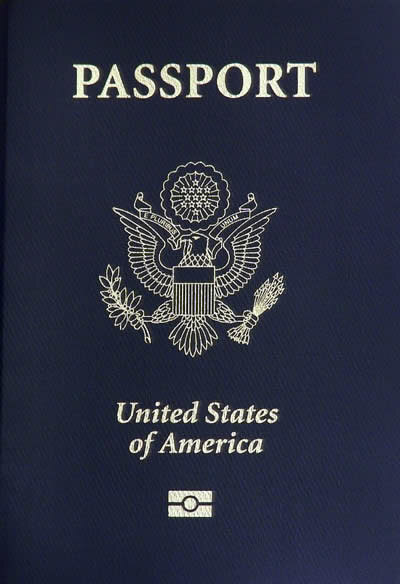 US Citizens: Click on the passport icon to be redirected to the U.S. Department of State passport information page. No visas are required for US citizens traveling for stays than 90 days. Non-US Citizens: Please contact the Embassy for the country that issued your passport for visa requirements and assistance. Please Note: A valid Passport is required for this program! Passport must be valid for a minimum of 6 months from date of return.